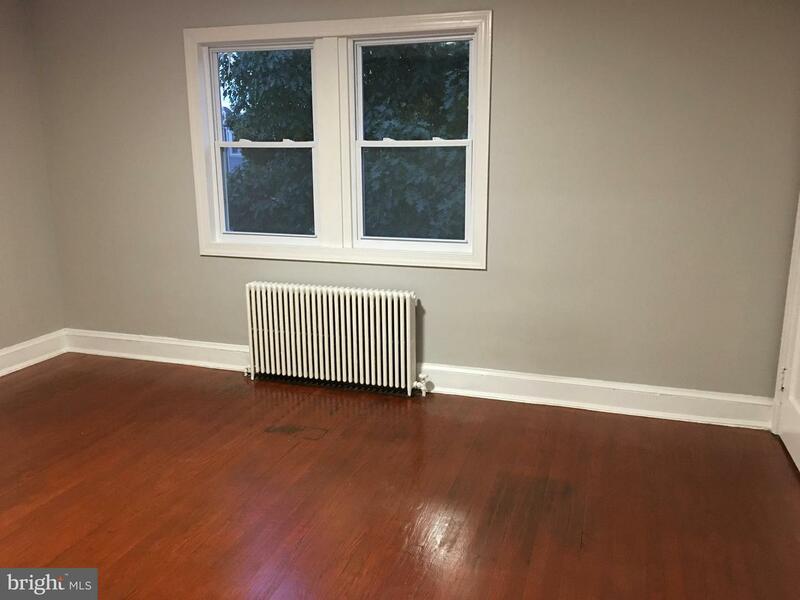 Very spacious second floor two bedroom apartment located in a quiet neighborhood and walking distance to Capitol Hill. 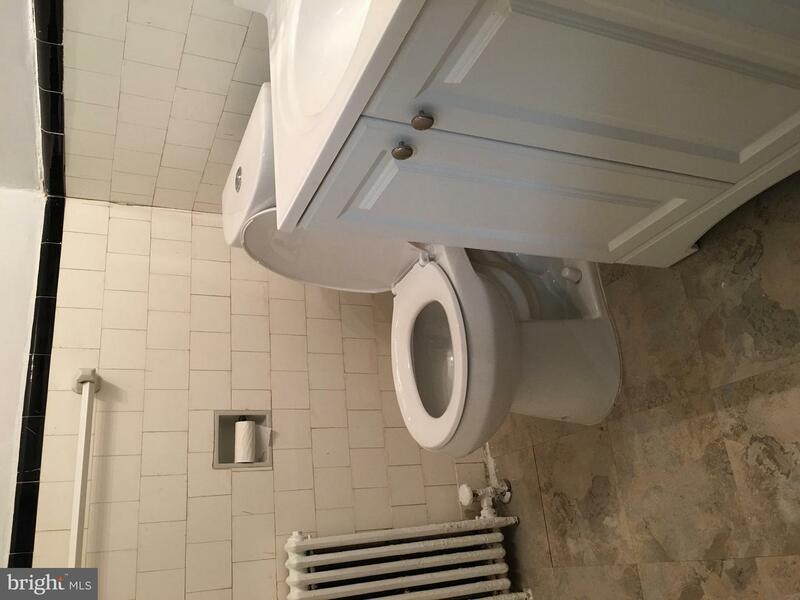 Renovated Kitchen and Bathroom. 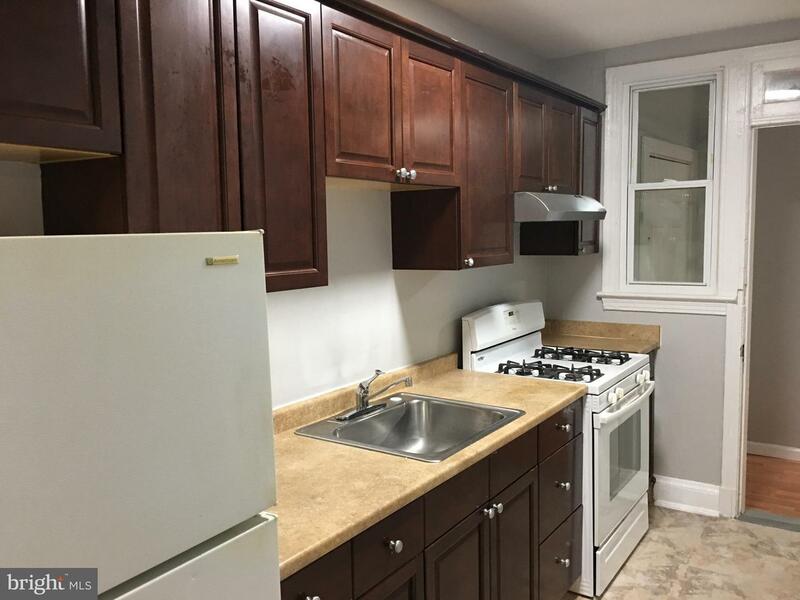 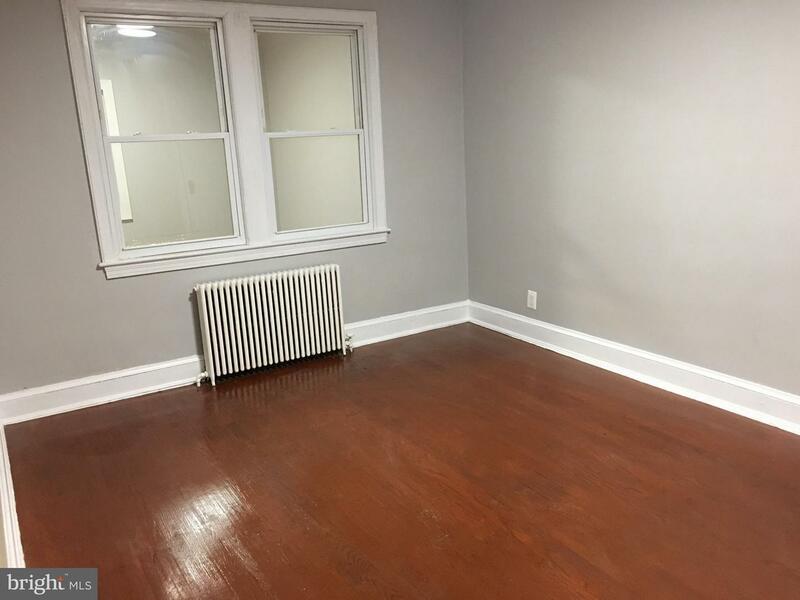 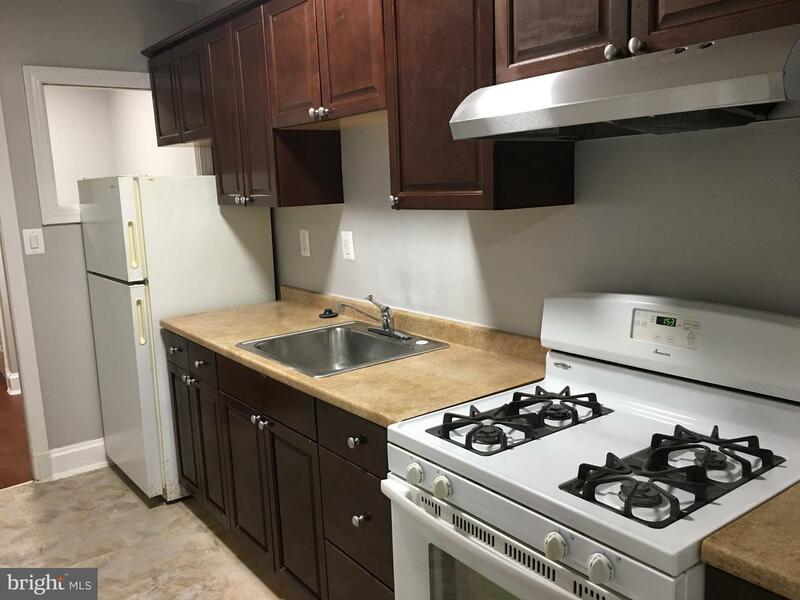 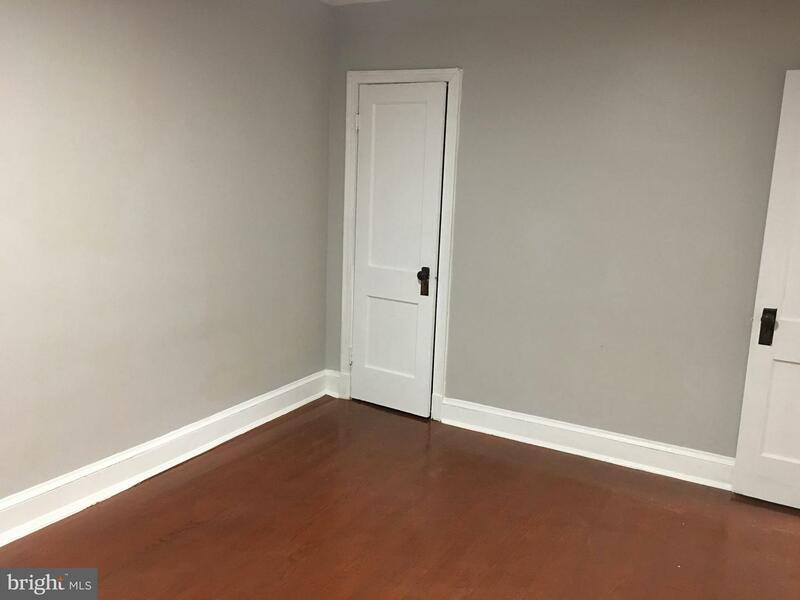 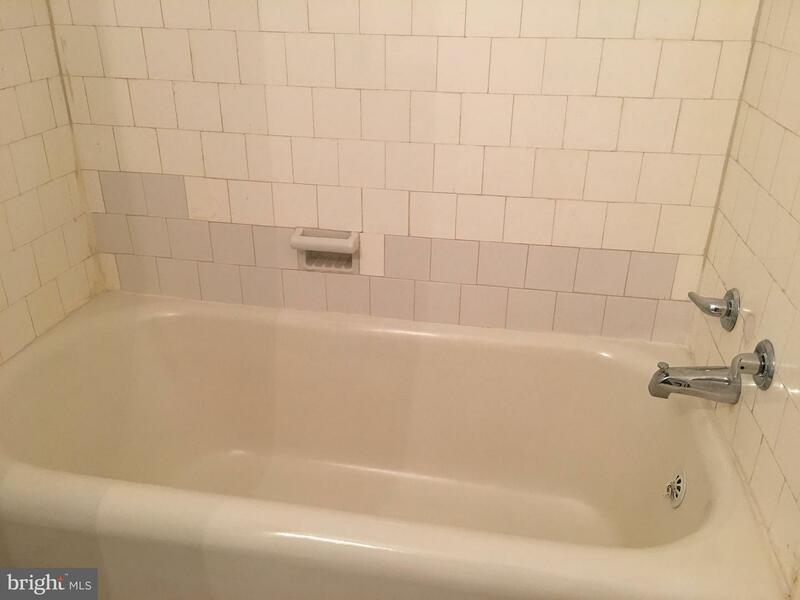 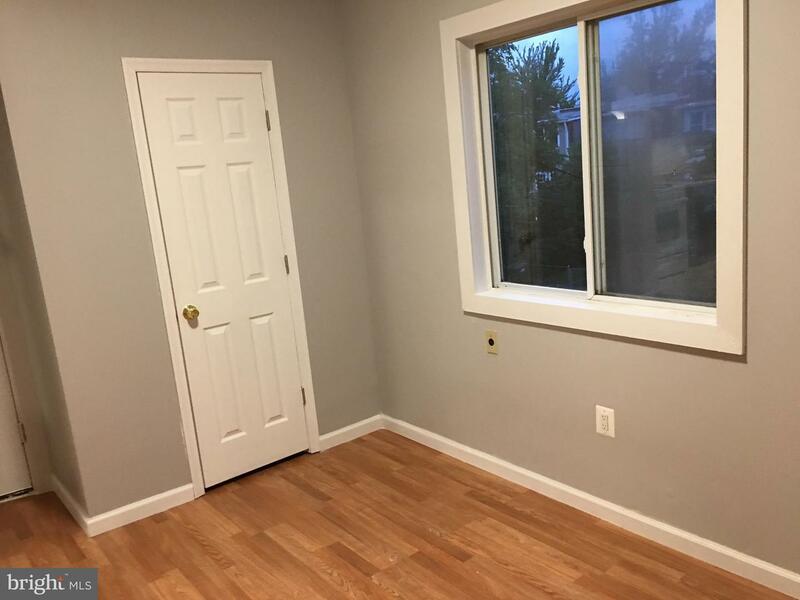 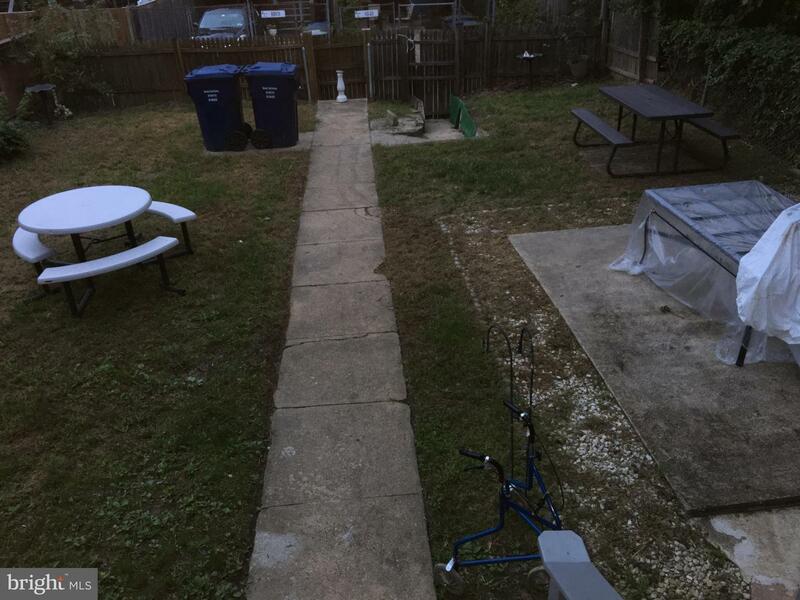 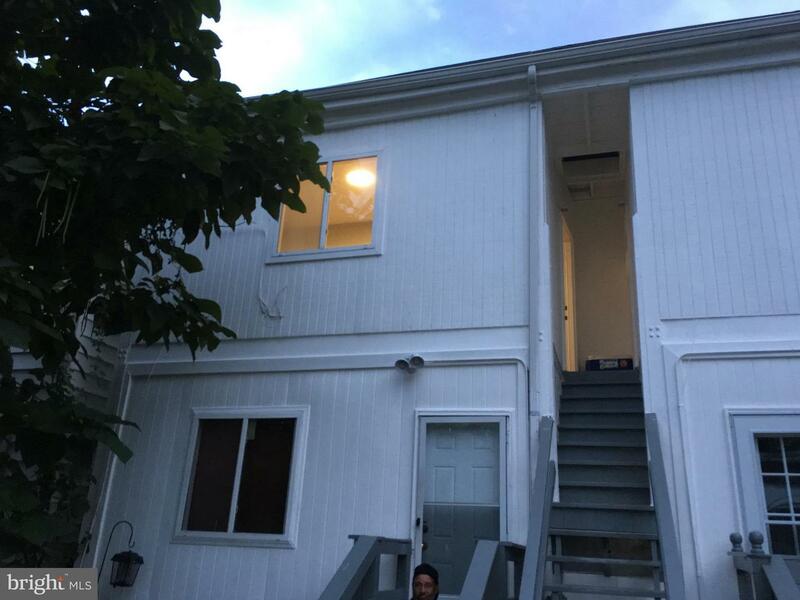 This well renovated unit offers wood floor and a fenced back yard for your enjoyment. 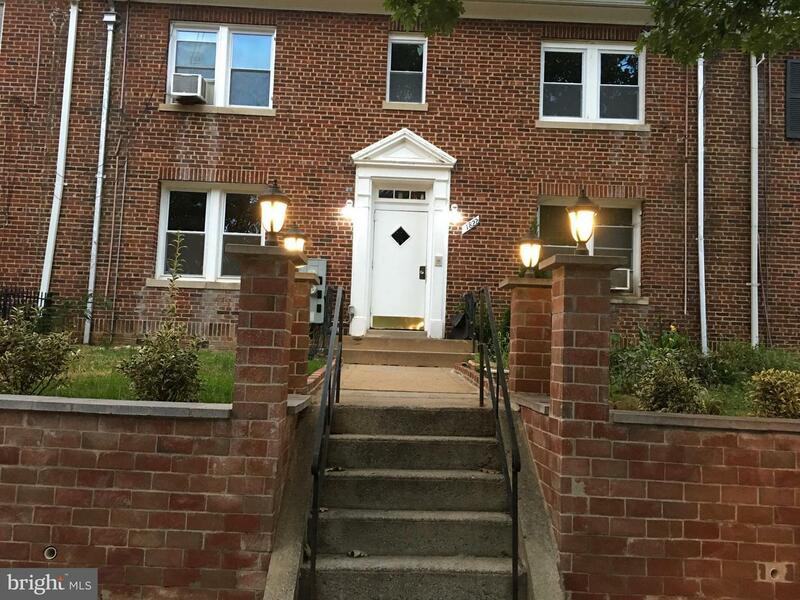 It is located only half a block away from the DC Armory Green line Metro station..